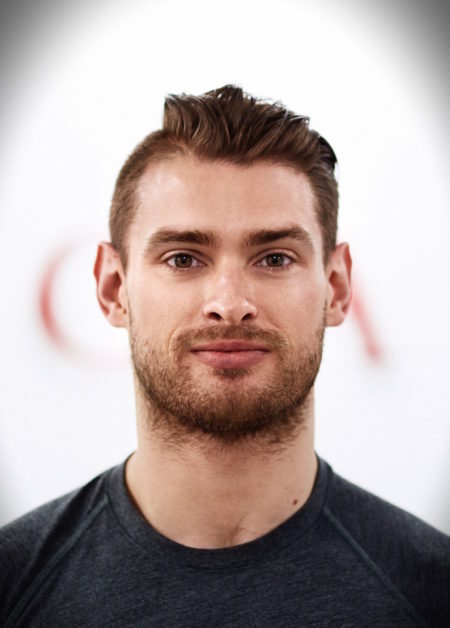 Named by Tatler Magazine as one of London's 'Hottest Personal Trainers' in 2016, Luke brings a wealth of experience to the Roar personal training team, and is deeply committed to achieving life changing results with each and every client. His vast amount of experience and dedication to the broader understanding of health, fitness and performance, make him an extremely valuable member of the team, and the only people you're likely to find singing his praises more than us are the clients he works so diligently to ensure results with. Who would you trust with your results? 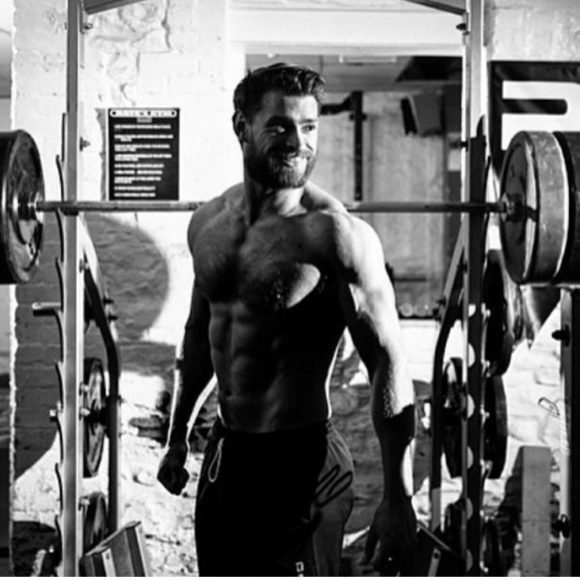 Whilst it doesn't require an expert to see that Luke is no stranger to the weight room, his physique has been attained with performance in mind just as much as aesthetics, which transfers to his clients seeking more than just the body beautiful. 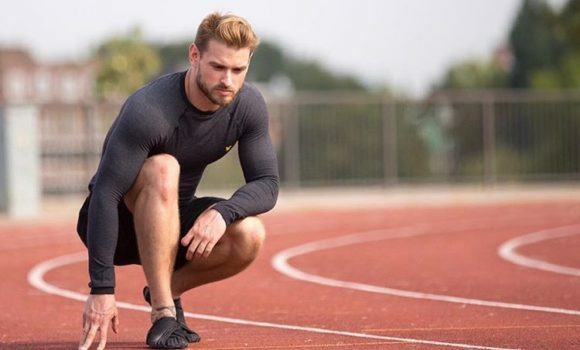 He enjoys working with people at all levels, and as you'd expect from a Roar personal trainer he is an expert in body transformation training, but also has fantastic capabilities in performance training and injury rehabilitation. When meeting Luke for the first time, his professionalism and amiable nature quickly become apparent. So it's always a bit of fun to learn he was a former Rock guitarist who featured in various music magazines, and he credits his impressive neck and trap development as much to the art of head banging, as he does to heavy deadlifting.